We are an APHIS permitted facility! 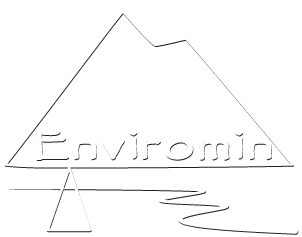 – Enviromin, Inc.
We are please to announce that during the summer of 2017, our laboratory was permitted by the US Department of Agriculture APHIS program to receive domestic and internationally sourced biological, soil, and subsurface samples. This permit allows us to legally import samples from foreign mine sites, which greatly improves the services we can provide to our international clients.